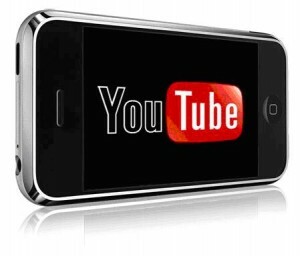 YouTube division said it is in talks with all major mobile operators on an agreement to pool efforts to reduce the impact of video content on their networks. The world’s most popular video-streaming site is also in discussions with handset manufacturers, whose devices can help optimise the flow of data over increasingly clogged data networks. Operators including France Telecom and Telefonica are seeking a new deal with Internet companies including Google and Apple, who they say are overloading networks without contributing enough to their upkeep.